Using profitable day trading systems is a goal of every day trader. If you think about day trading for a living you should prepare your day trading methods you will use regularly. Your intraday trading approach should be based on precisely defined daytrading rules in your systems. These rules should cover many different topics and should lead to creation of a complete trading plan. There is one important issue. Although it could look strange it is often better to have prepared several strategies in your day trading systems. Not all days are the the same. There are days when the market is in strong uptrend or downtrend and it pays to use a trend based daytrading strategy for your systems. But then there are days that look very quiet and choppy, moving prices in a trading range without any significant trend. Such situation needs a different approach. Many daytrading mistakes are associated with using bad systems for actual market situation. You think that you will daytrade stocks, right ? But it is not so easy to select which type of stocks you should trade. There are several different ways to daytrade stocks in your systems. The first one is to select index ETF funds and place only these major market tickers into your daytrading platform. Another approach could select some stocks that represent major sectors and that are volatile enough to trade. And finally you can select some individual stocks that have enough momentum for intraday movements. There is also one futures market associated with stock daytrading. It is emini daytrading market. Two major emini futures, the NQ for Nasdaq 100 index and ES for S&P500 stock market index are quite tradable alternatives for daytraders who trade stocks. Choose the correct time-frame for your short-term trades. There are scalpers using very short-term ticks or 1-minute time-frames for their stocks or index ETF QQQ day trading. 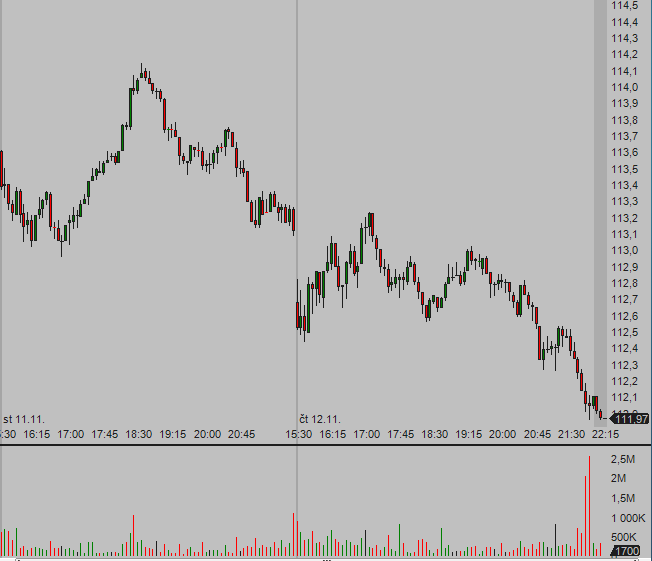 Typical time-frame for classic daytrader systems is between 5 to 15 minutes. These time frames are basics for charting of your trading instruments. The selection of the correct time frame for your personality is the most important issue that leads to daytrading success stories of profitable traders. If you need a little bit time before deciding whether to trade, then your time-frame should be longer. If you are able to “see and shoot”, then scalping can be your way for daytrading systems. Prepare risk management rules for your day trading strategy. Define how many USD you are willing to risk on a single trade. And use stop loss orders in every single trade you do. Intraday action is very quick and it pays to use automatic stop loss orders or trailing stop loss order that are set directly in your daytrading platform immediately after your trade is opened. Before you do real trades with real money test your daytrading strategy. Use some form of paper or virtual trades. Ask your broker to provide some simulator for your testing needs. You can also test your trading strategy using the daytrading platform of your broker, but with very small amount of money or with the smallest share size possible. Try to test it with 10 shares for each trade or 1 contract for emini daytrading. This testing should help you to learn how to use your daytrading platform in real trading. It also shows you if your day trading systems are usable. And finally you will also learn what day trading mistakes you make so you can start to correct them.